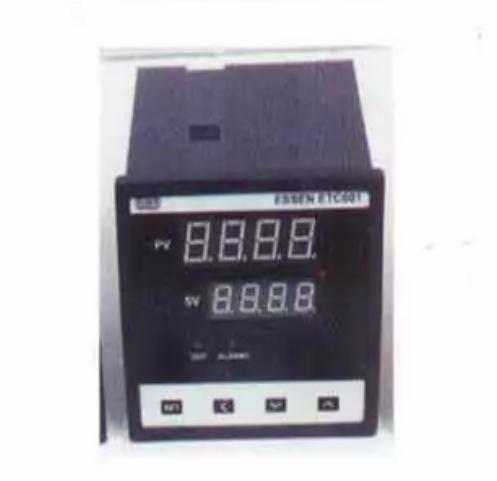 Established in the year 1994, we “Chawla Radios & Electricals” are a leading trader, distributor, retailer, wholesaler and supplier of compressive range of Micro Switches, Toggle Switches, Precision Limit Switches, Relay Sockets, Terminal Strips, Terminal Blocks, Plug In Terminal Blocks, LED Module Pilot Lights, Transition Connectors, PCB Mount Relays And Power Relays, etc. Our offered product range is procured from trustworthy vendors of the market. The selection process for the best vendor is done by our procuring agents on various parameters such as financial position, control measures, market credibility, production techniques, product quality, delivery schedule, etc. Our firm has employed highly experienced and adroit professionals, who have vast industrial experience. We have a devoted team of professionals that works round the clock to improvise the quality of the products that we offer. Under the guidance of our Proprietor “Mr. Ajay Chawla,” we have been able to gain invincible position in this domain. Situated at Chandigarh (India), we have constructed a big warehouse base to store products in safe and convenient manner. We deals in products of reputed brand like Keltron Components, Plarelays, Essen Deinki, EI Fuses, Alcon Cap, Namolectric Rocker Switches, Gilard Components, Philips Components and many more.